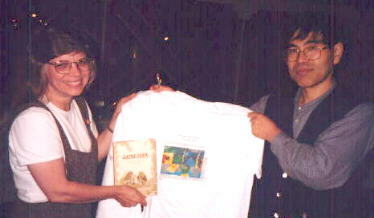 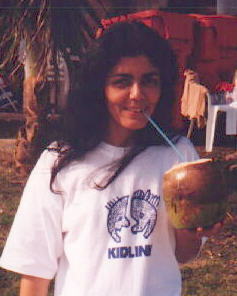 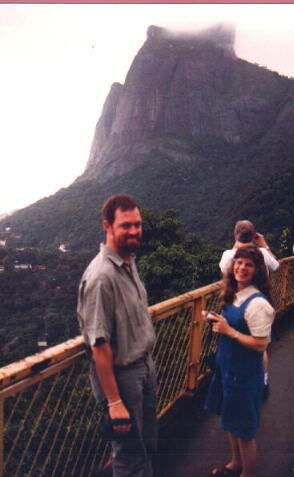 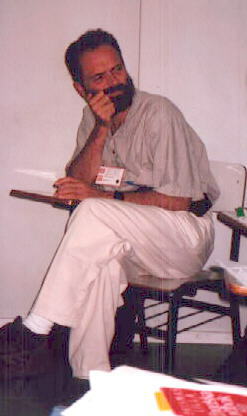 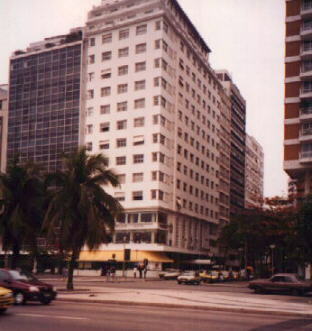 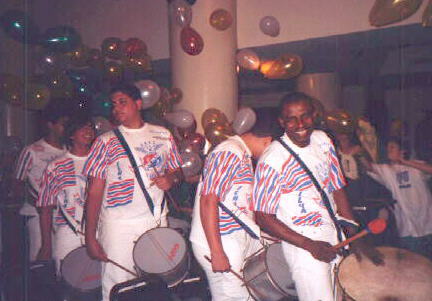 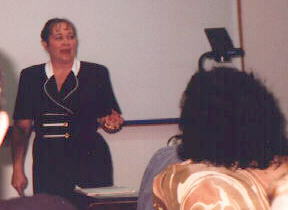 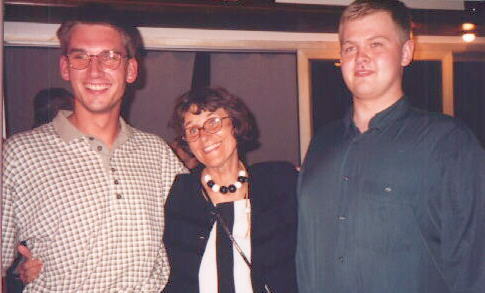 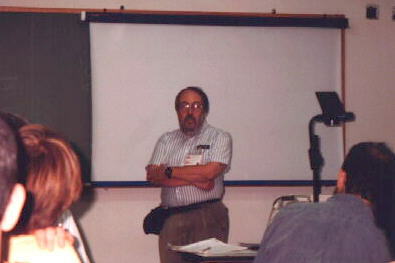 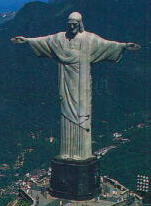 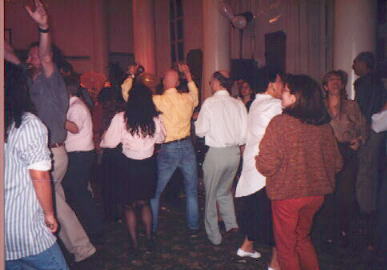 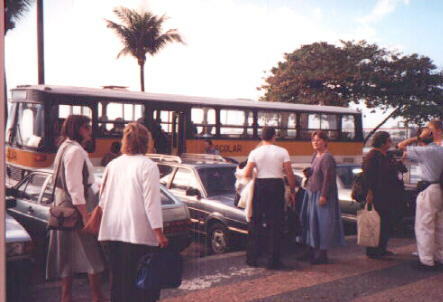 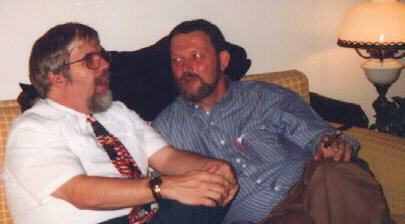 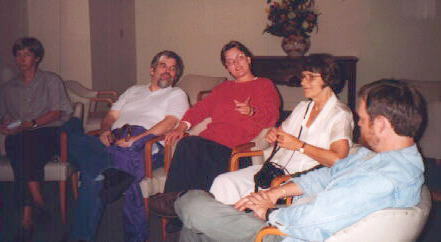 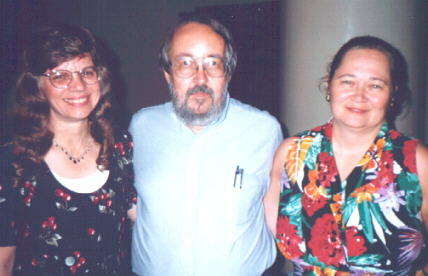 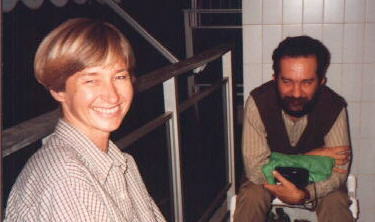 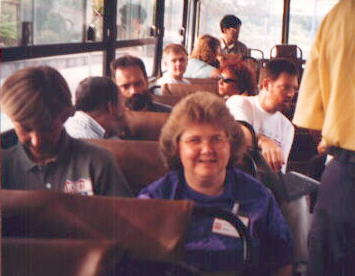 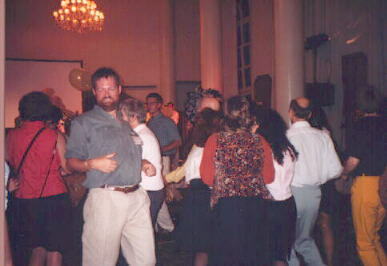 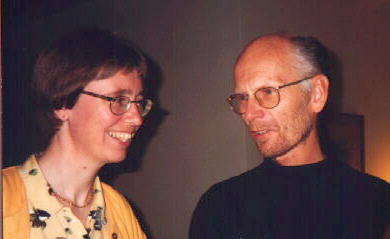 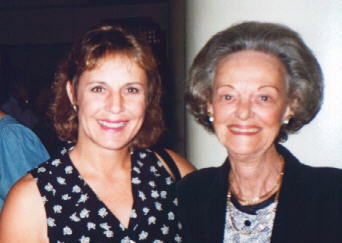 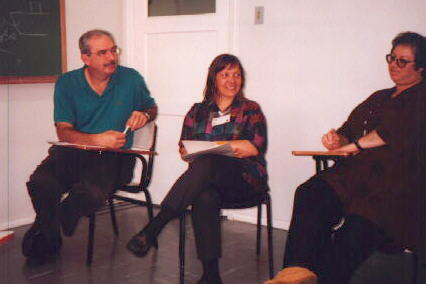 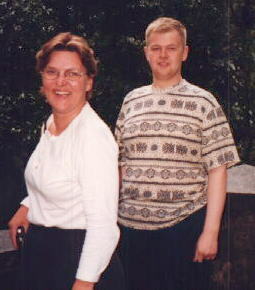 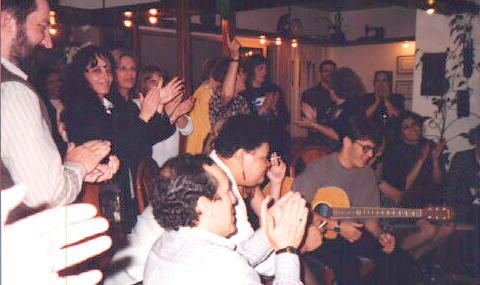 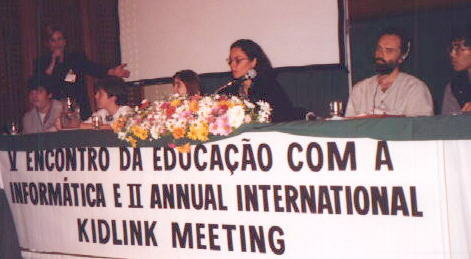 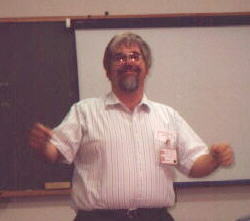 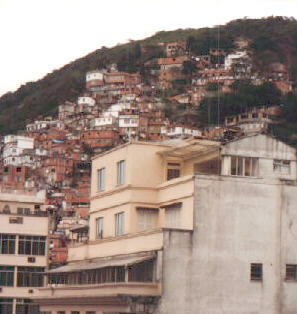 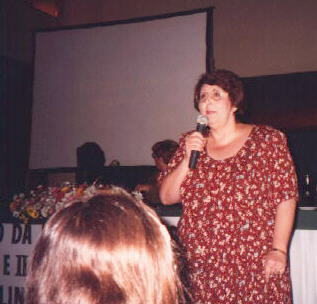 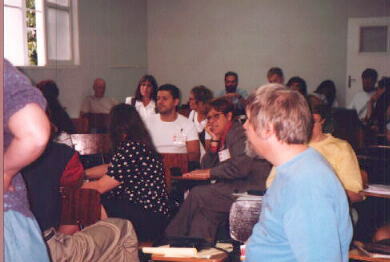 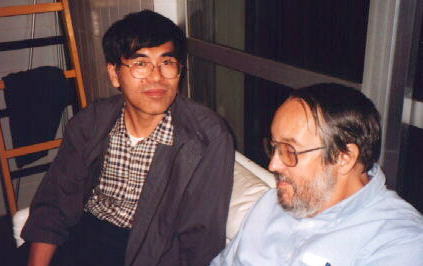 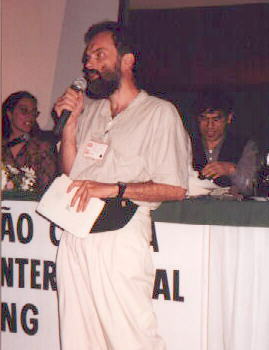 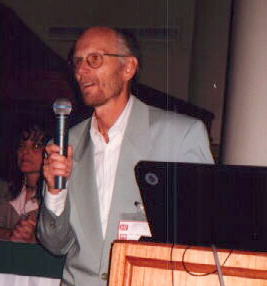 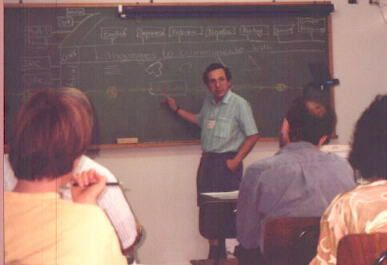 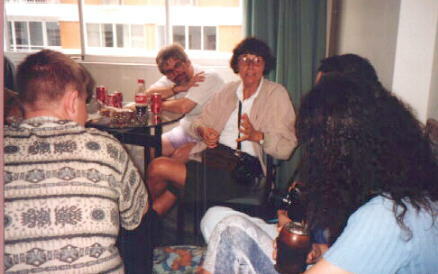 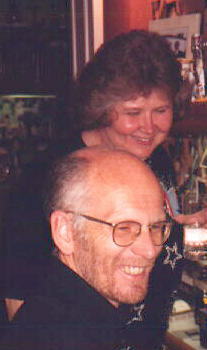 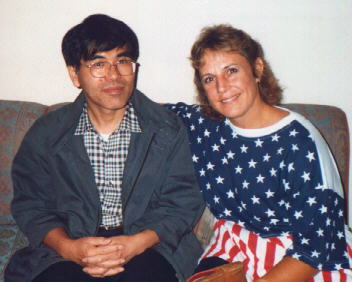 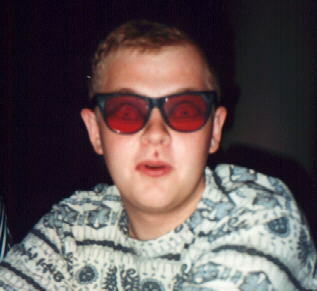 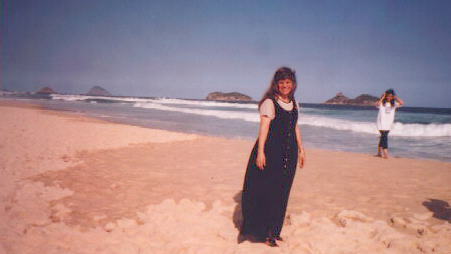 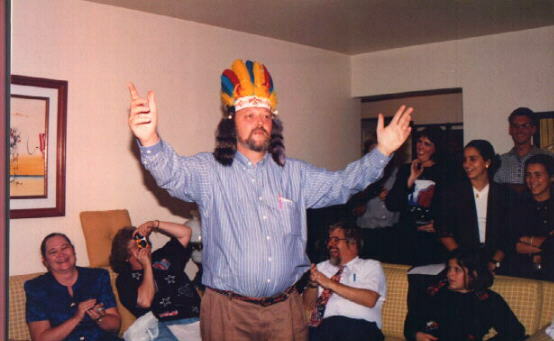 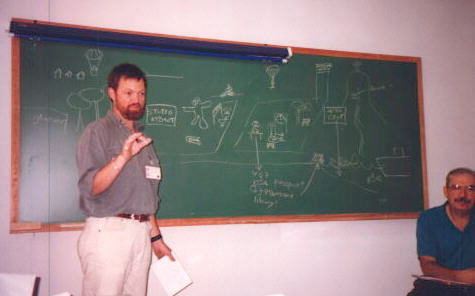 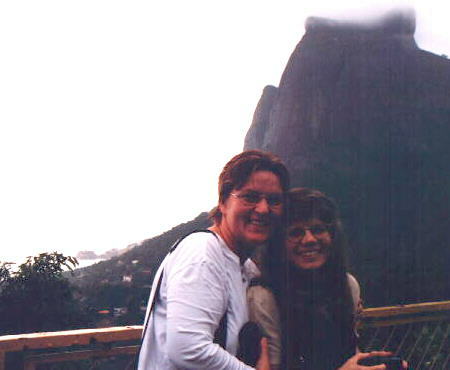 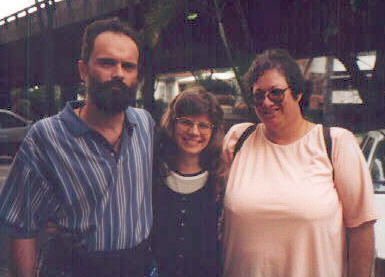 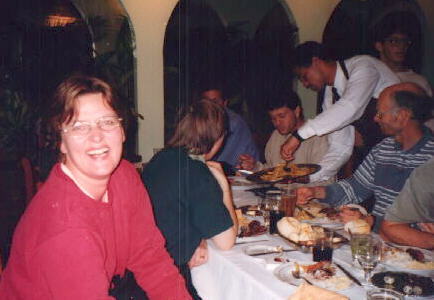 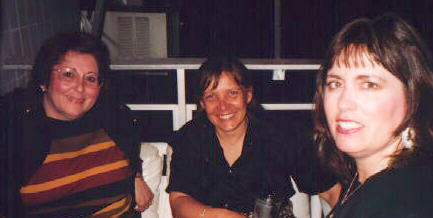 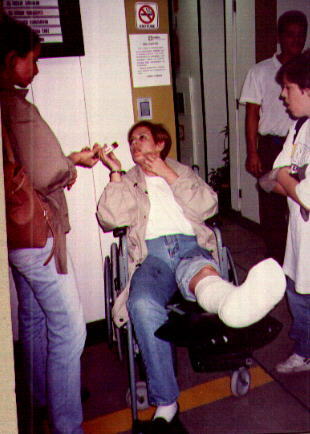 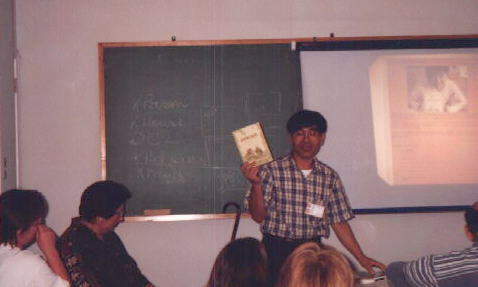 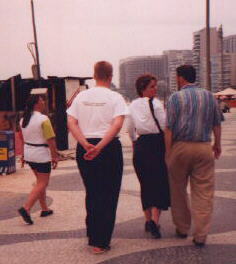 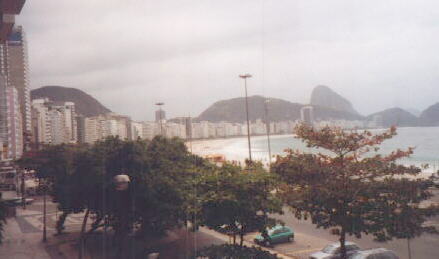 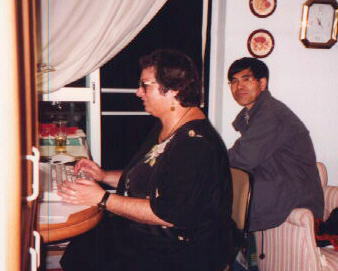 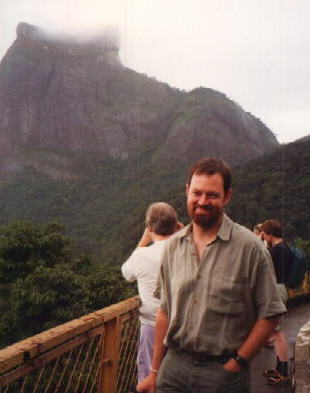 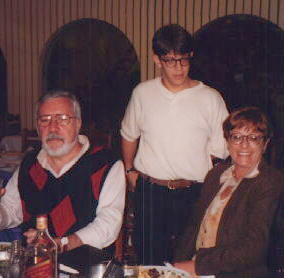 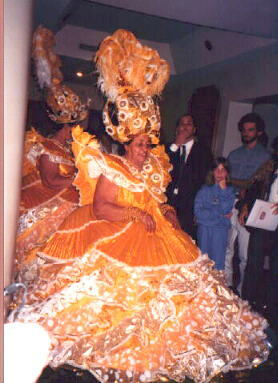 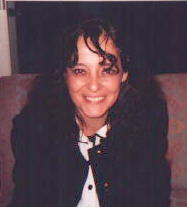 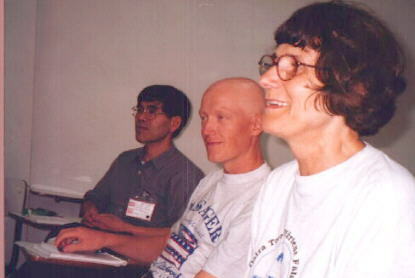 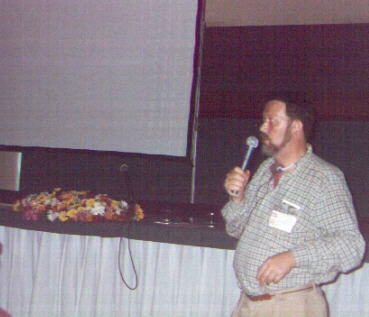 The II Annual KIDLINK Meeting was held in Rio de Janeiro from August 12-16, 1996. 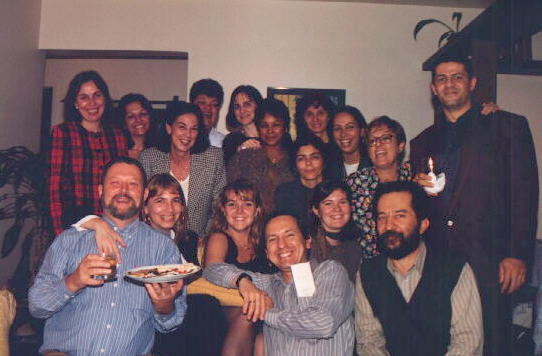 KIDLINK people came from all over the world: Japan, Iceland, Norway, Sweden, Denmark, Slovenia, Israel, USA, Brasil, Uruguay, Panama, Peru and Puerto Rico. 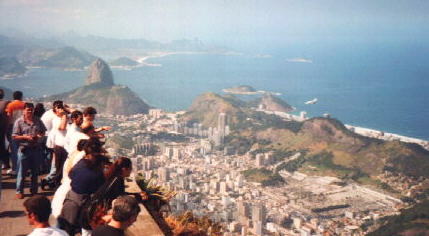 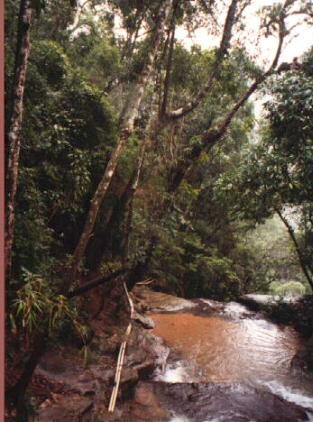 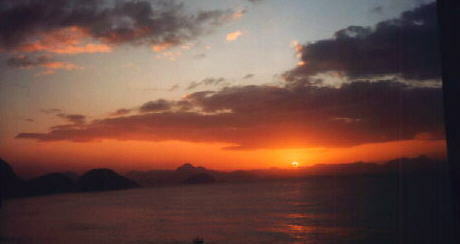 The geography of Brasil takes your breath away; the KIDLINK family captures your heart. 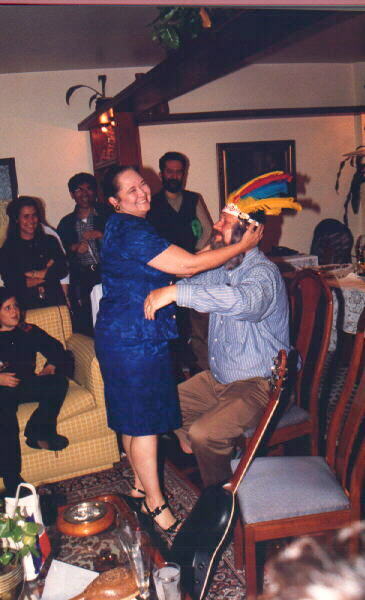 The images below tell you why. 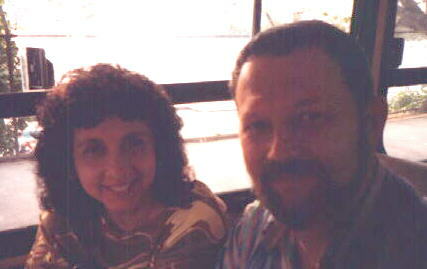 Many, many thanks to our hostess, Marisa Lucena and all her helpers who made our visit so wonderful. 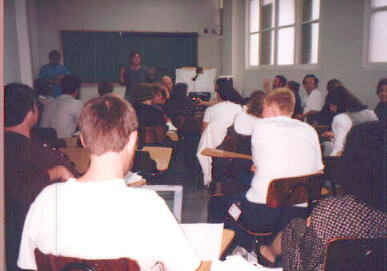 August 12-16, Faculdade Carioca: We really did work! 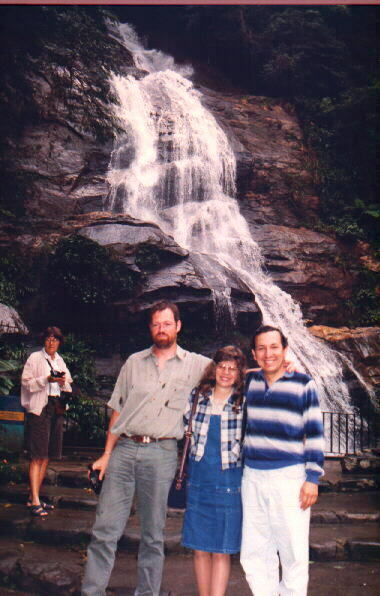 Carlos, Beto and Marisa our hosts!